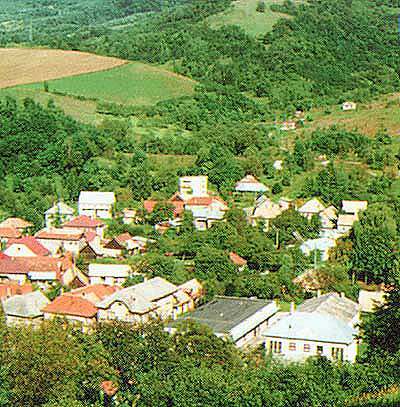 Tisovec – the small town situated at the Rimava river bank. The name was acquired by the yew-tree (“tis”) which occured here in a great amount in the past. The first written mention of Tisovec originates from the year 1334 from a pergamen of the Hungarian king Carl Robert, issued at Vyšehrad the 26th of June. 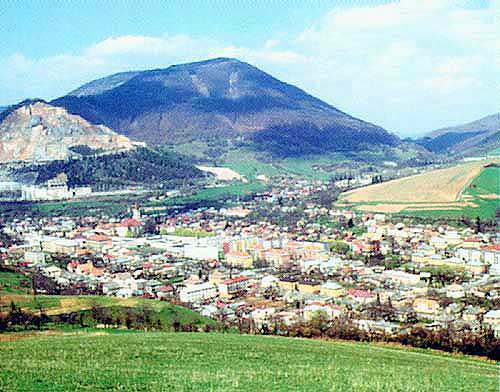 Tisovec which is situated in the northern part of the Rimavská Sobota district, is one of the ideal places for lovers of nature beauties, for tourists, and for winter sportsmen. Its bigger part of the terrier is spread in the National Park the Muránska plateau. There are favourable conditions for skiing, dog-yoke competitions. You can find accomodation direct in the town or in adjacent recreational zones of Rejkovo and Bánovo. In the summer time surroundings of the town offer you unlimited amount of wanders and jaunts in nature which is unique thanks to its fauna, flora, natural formations – underground caves and abyss. You can collect medicinal herbs, go fishing or alternative of tourism – signed tourist lanes Hradová, Voniaca, Tŕstie and Poľana. 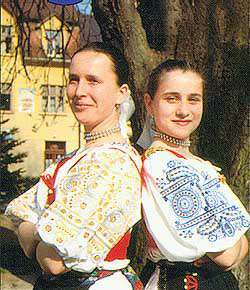 Tisovec – important not only for its history but the celebrities acting in the town –Pavol Jozeffy, Štefan Marko Daxner, Vladimír Clementis, Terézia Vansová who was living in the local part Rimavská Píla and from the current celebrities Marián Lašanský – the piano virtuoso, Rudolf Krivoš – academic painter, Milan Kraus - poet, Elena Vacvalová – humorist, Ján Valentík – moderator, recitation, then the architectural sights, its cultural life- folklore and theatrical groups, a male singing group, football clubs, tourist units. 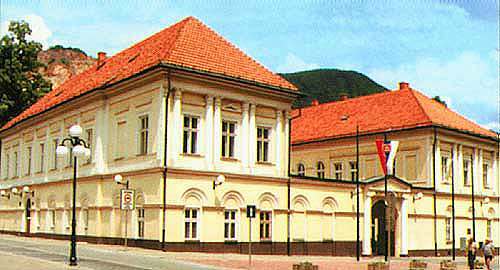 .In rooms of the Town hall there is the town museum and native house of Vladimír Clementis. 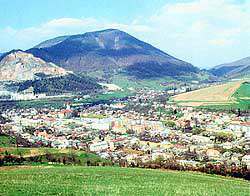 In the town there are two high schools, among the companies the most important are Cestné a stavebné mechanizmy, a.s., Vanda, spol.s r.o.- textile production, Interstil Slovakia – manipulation with wood and Combin Vápenka, spol.s r.o. The town counts 4500 inhabitants.